What Vehicle Would You Choose To Outrun The Cops? 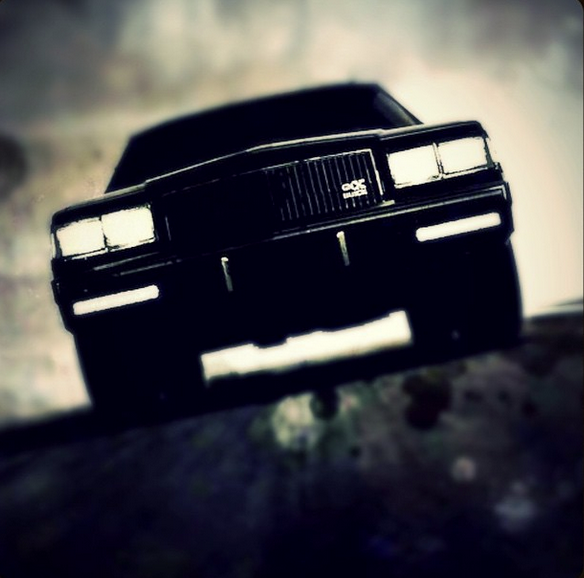 Road movies are great, car chase movies are better, the live car chases broadcasted from helicopters the best. 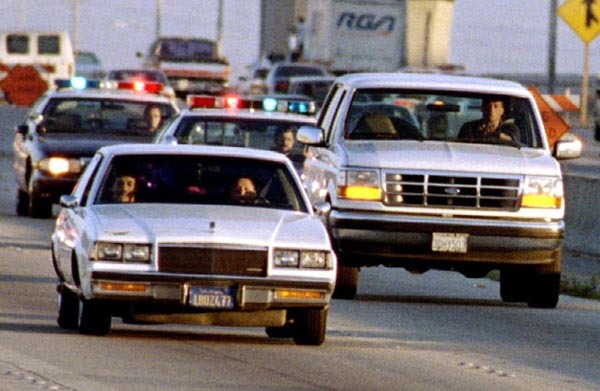 For those born from the 80s onwards, you may not be familiar with the image above – sitting behind the wheel of the white Ford 4X4 is NFL hero/alleged murderer, O.J. Simpson. The story isn’t really pertinent to my article, but the fact he was high profile meant full-on TV coverage of his chase through Los Angeles. Despite the chase being at slow speed, the image of Simpson’s Bronco being followed by 20 cop cars, their lights flashing, makes for one cool scene. Which leads me onto the point of my article and a question I want to ask all you auto enthusiasts: If you were to outrun the cops, knowing you’d eventually grab the attention of helicopters and TV, what vehicle would you choose? It would obviously have to be fast, but would it be a sensible/reliable choice, or would the thought of cameras make you opt for something exotic or badass? Despite being caught, this video highlights how some drivers end up as legends when they appear to have the skills of Ken Block. Yes, they are criminals and they are endangering lives, but this is Gargling Gas and we like everything to do with speed, action and all-round badassary. Okay, most of us wouldn’t face the might of Dubai’s Police livery, but let’s consider the cars other countries use on the highway. 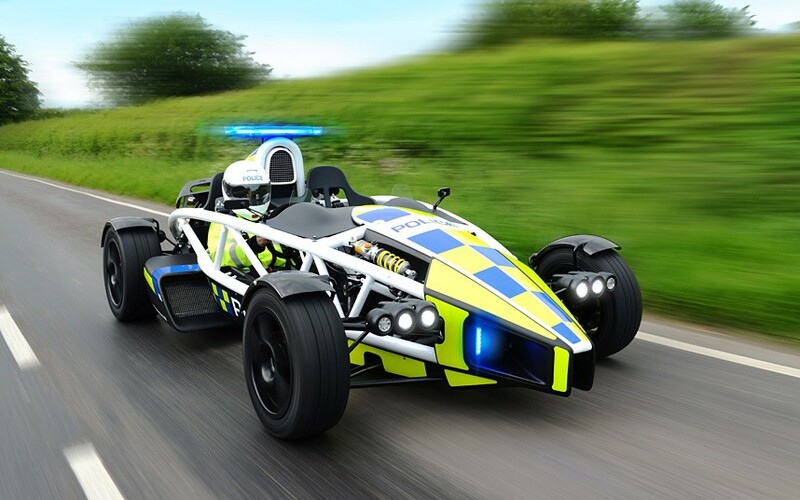 Here in the UK, the police use Mitsubishi Evos and Subaru STIs, and the Somerset force even took delivery of an Ariel Atom – the car that gave Jeremy Clarkson a face lift. 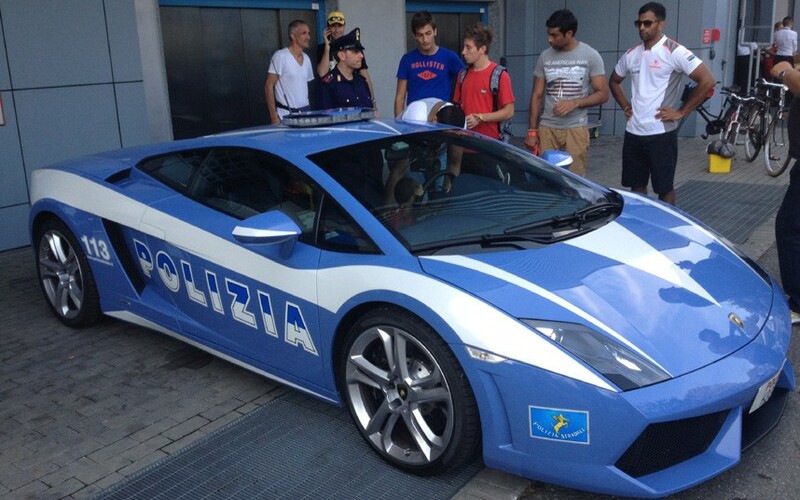 This Lambo Gallardo LP560-4 is used by the Italian Polizia traffic unit. Rumour has it Lamborghini actually donated two of their 202-mph cars to the police, although one was written off a few years ago. 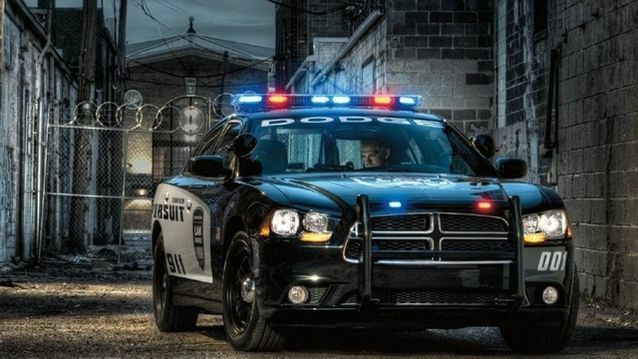 Although not as fast as the Atom or the Lambo, my favourite is this 2014 Dodge Charger Pursuit, apparently the fastest police car in the USA. It possesses muscle car heritage, looks badass, mean and dangerous. If I had to battle on the highway with a cop car, this is the one I wouldn’t want to go up against. So with these cars in mind, and the fact you could have your fifteen minutes of fame on the highway, what vehicle would choose to take on the cops in? What car would Gargling Gas choose? Why that’s easy, the Buick GNX, of course. Pingback: What Car Would You Choose ToOutrun The Cops?